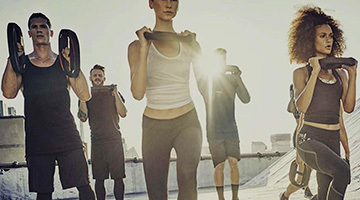 Why Goodlife Health Clubs Kingsway Madeley? 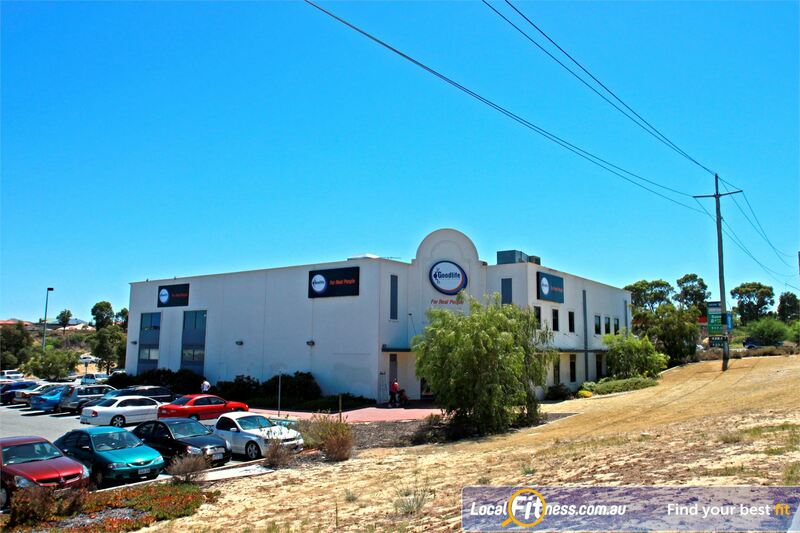 Goodlife Kingsway Madeley gym is part of a proudly Australian-owned and operated company which services more than 110,000 members through more than 77 clubs across Australia (with more opening soon!). It’s been our goal to create a welcoming environment where fitness, health, nutrition and wellbeing go hand-in-hand. - ...and much much more! 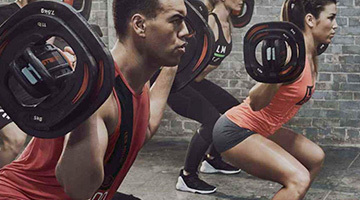 Backed by a management team with over 50 years experience and one of the highest customer retention rates in the industry, our customer-focused approach at your local Goodlife Kingsway Madeley gym should leave you feeling fantastic, inspired and ready to take on the day. 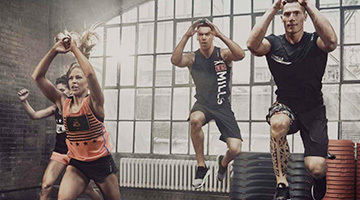 Now’s the time: get up, get moving and get into the 'good life' at your local Goodlife Kingsway Madeley gym. Goodlife Health Clubs at Kingsway is a way of life! Our Madeley gym is a community-focused club with a fun, friendly atmosphere and a team of wonderful staff to help you experience fitness like never before. 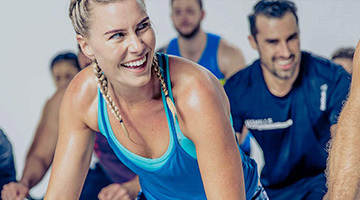 Goodlife Madeley gym provides a complete range of Goodlife services including popular classes such as Aqua, Madeley Yoga and Zumba, our knowledgeable and qualified Madeleypersonal training team, relaxation facilities including on-site child minding and so much more. Goodlife Madeley gym is for Real People, designed to ensure you’ll never feel intimidated or on display. Our spacious Madeley gym is located at the Kingsway Shopping Centre. 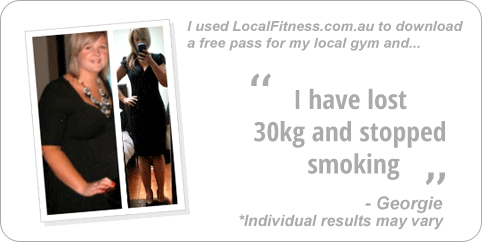 Madeley gym instructors can tailor a strength program to suit you. At our Madeley gym, pick from a large selection of free-weights. 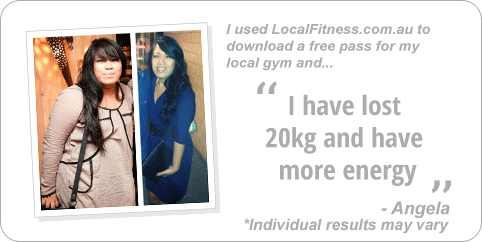 Madeley gym instructors can tailor a strength program to suit your goals. Tune into your favorite shows on the cardio theatre. 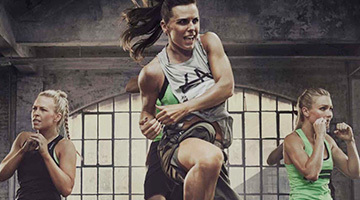 Experience state of the art cardio with more machines than you can imagine! The latest cycle bikes, cross trainers, treadmills and summit trainers from Life Fitness. 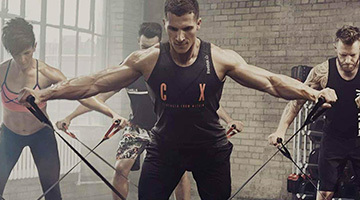 Madeley gym instructors can vary your workout with indoor rowing. Our Madeley gym includes a comprehensive range of dumbbells and barbells. Madeley personal trainers can incorporate cardio boxing into your training. Goodlife Madeley personal training is just that...personal! Our friendly Madeley gym team will monitor your strength training progress. Dedicated Madeley spin cycle studio. The dedicated and spacious Madeley group fitness studio. Goodlife Madeley provides on-site child minding services. Meet our friendly Goodlife team who will take care of your every need. 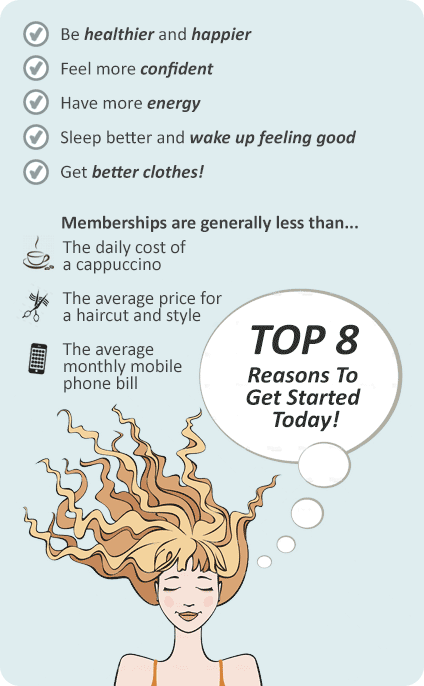 Whatever your needs, we are pleased to provide a convenient membership package to suit you. 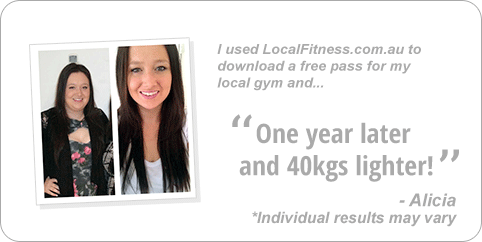 A Goodlife Kingsway Madeley gym membership is all about you and your goals, so we will give you exactly that. Get access to the Goodlife range of benefits and rewards when you join.